What Kind of Righteousness Do We Have? What a man is when he is surprised is often the only way to see what he is. Self righteousness is actually self discipline and self control rolled up in a tightly bound package. But there is always a thread hanging out of that package and a time will come when a misstep here or there causes it to snag. Nothing is as awful to see as the rapid unwinding of a man’s righteousness in the midst of a seemingly insignificant moment. Give me a righteousness not my own to create or maintain; one that lasts and cannot come unwound. Give me more than prudence, give me Christ and all that goes with him. 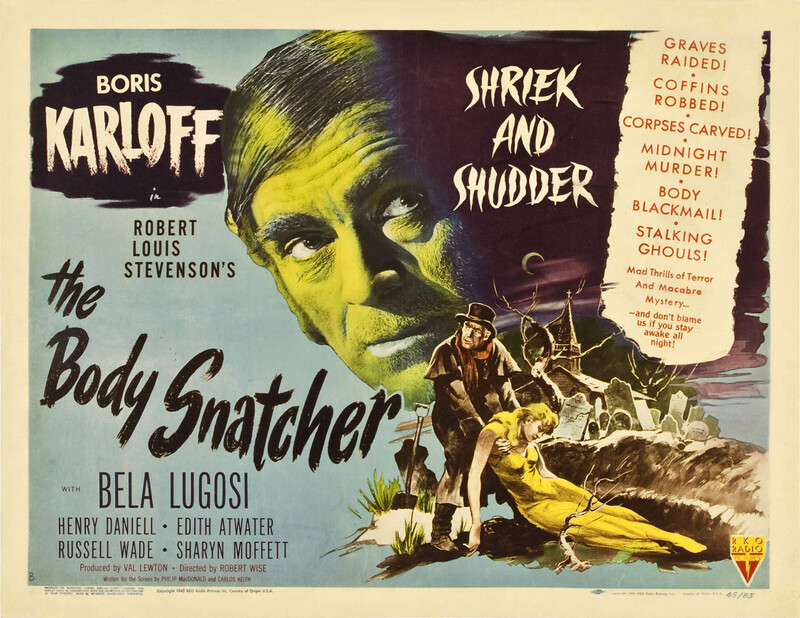 This entry was posted in Justification, Religion and tagged Body Snatcher, Robert Louis Stevenson by RonKJones. Bookmark the permalink.